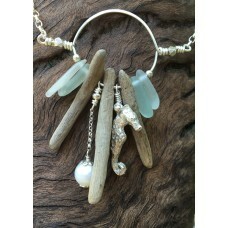 A gorgeous collection of earthy beach finds!This one of a kind piece is designed to look great from ..
A handcrafted sea horse in fine silver which I replicate from a real, vintage specimen. 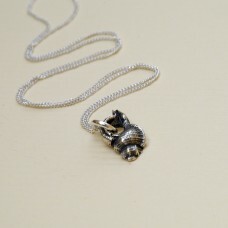 Sits on a la.. 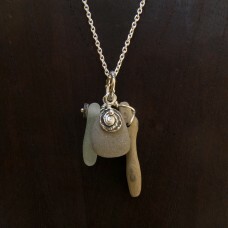 This is one of my latest creations. 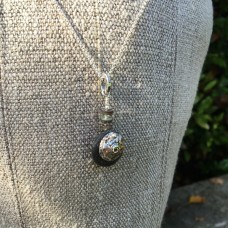 A quirky but classy design that incorporates three pieces of dri.. 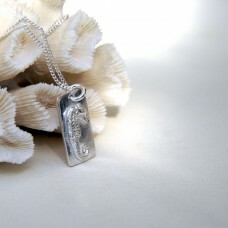 Simple and delicate *Seahorse may be facing either side* This is a lovely delicate piece - petite an..
An old favourite design!I have made 3 chunky shells from recycled fine silver - a shiva shell, a sca..
A popular design. 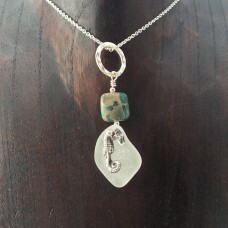 These always sell quickly! 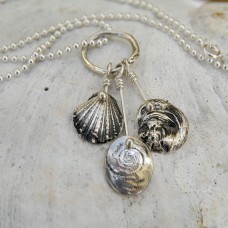 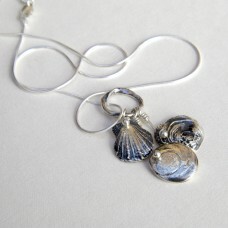 I have made 3 chunky shells from recycled fine silver -.. 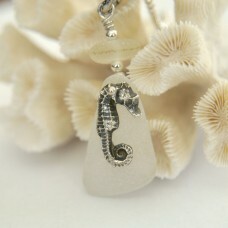 This delicate fine silver seahorse was cast from a real dried collector's specimen. 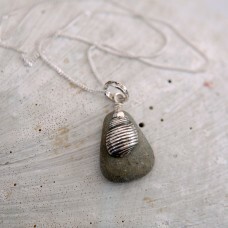 It sits on a lar..
A quirky and simple design. 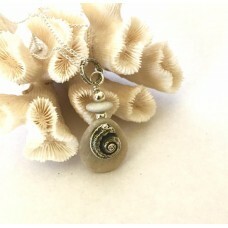 The handcrafted fine silver shell was cast from a real specimen found on..
A gorgeous, simple design - this makes a perfect, affordable gift!This little Triton shell which I r..
A simple one of a kind piece....I handcrafted this shell from one I found here in Perth into fine si..
A gorgeous one of a kind piece.... simple beach gorgeousness!Another stunning one of a kind piece fe..